The company Birel ART Ltd, company formed following the merger between Birel Ltd and Art Grand Prix Ltd, issued a statement in July 31, 2015 sent to all its customers and suppliers seriously defamatory of Mr. Armando Filini, general manager of Croc Promotion Ltd, with the intent of damaging his economic activity. More precisely, Mr. Filini has been wrongly accused of serious violations of the rules of professional integrity and of fair competition. Actually Armando Filini has resigned from the position of CEO of the newly established Birel ART Ltd in September 16, 2014 because of its radical opposition to the merger that intended involving the elimination of all the operational frameworks of the old society. 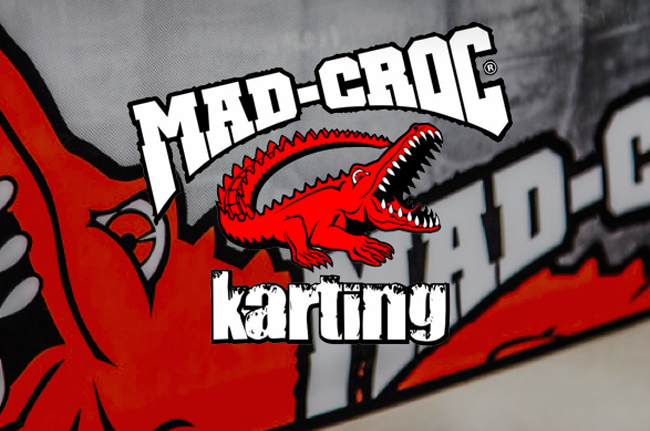 Armando Filini therefore has constituted a new company with the object of marketing of go karts, an activity he’s carrying on for over thirtyfive years, in order to ensure adequate assistance to customers, suppliers and employees, from whom he was specifically requested to do so and free from bans competition as by contract. Mr. Filini intends to present articulated complaint for defamation and claim for damages against the administrator of Birel ART srl Ronni Sala.